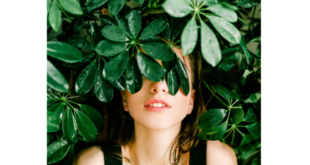 Among the list of beauty products that rule the market and the spas and parlor treatments, we often (or occasionally) look forward to, the most important routine in skincare is Facials! No matter how mixed the feedback on facial treatments may be, till date, a good number of women strongly trust the positive effect and benefits of facials. 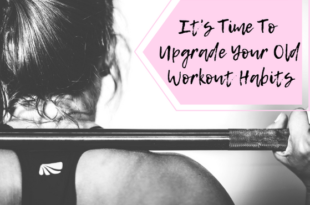 While few may call it an unnecessary swipe on your card for a massaging session, I would call it a total worth of time and money. A facial is the next best thing offered in spas after a massage. During a facial, the trained esthetician (also called skin specialist), or your dermatologist (if you are getting a facial done at a clinic), carries out a series of face cleansing procedure. They start with; skin type analysis, recommend the facial for your skin type and begin with skin cleansing, exfoliation or scrubbing, steaming, extraction, face massage, face mask/face packs. For that solid hour or more, the various oils or serums or creams used on your face, provide the ultimate relaxing and rejuvenating experience your facial skin can receive! Whether or not, you trust in the improvement that facials bring to your skin, you certainly cannot deny the absolute bliss of relaxation. Your skin deserves the best, so why not give it a break? Where can you get a facial? 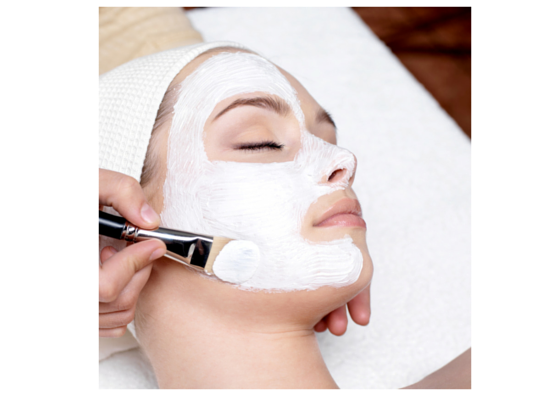 Spas or parlors are the most sought after places to get a facial. However, dermatologists also offer facials for those with extreme skin conditions (severe acne and pimple). 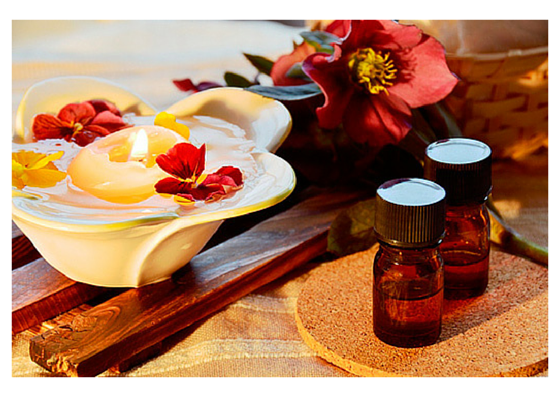 You can also pamper yourself with a facial at home! An active person? 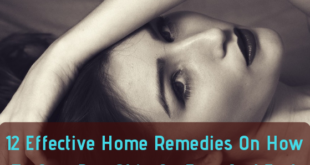 We shall discuss a whole list of homemade remedies and facial tips. Not that person? There are several facial kits available on the market for you! All you got to do is, pick one! Why do you need a monthly facial? 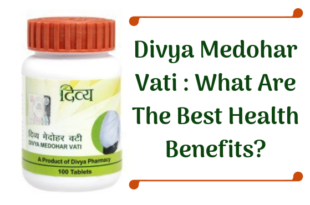 2 reasons to answer that; scientific and effect based. 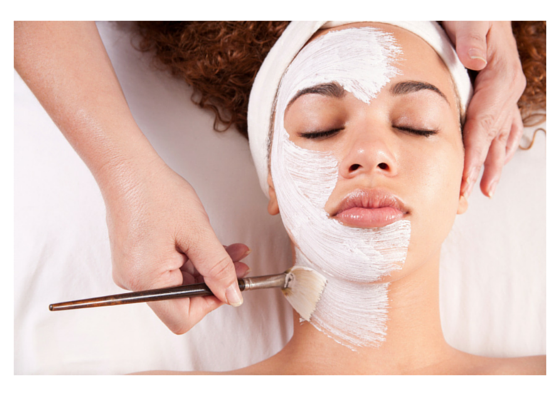 The science behind the monthly facial is that; every 28 days, our skin goes through a complete self-renewal process. The outer skin layer (stratum corneum), will be loaded with dead skin cells that have been pushed above by the underlying cells. During this process, your skin cells are constantly replicating the treated cells. Now, when you get a facial every month, you do 2 things. You clear the dead cells post skin renewal. 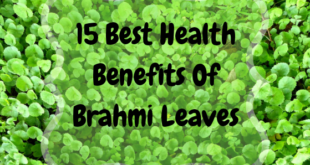 You encourage healthy cell formation. 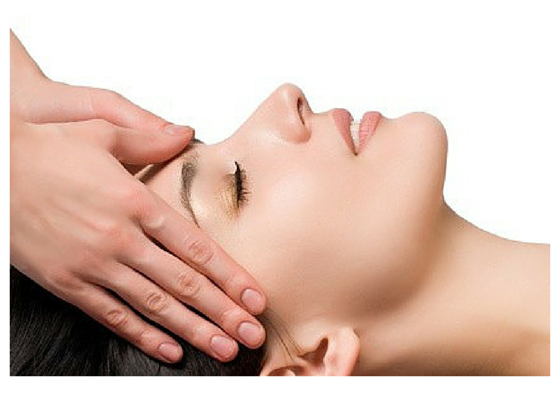 The facial massages stimulate the lymphatic system and regulate blood flow. Thus, your skin replicates the good cells, healthy cells. Hence, viola! Naturally good skin in the long run. The effect based reason is that any good massage will prove to be a big energy boost. Why wouldn’t a facial massage be the same? The procedure followed during a facial, cleanses your skin better than your regular everyday face wash or cleanser. 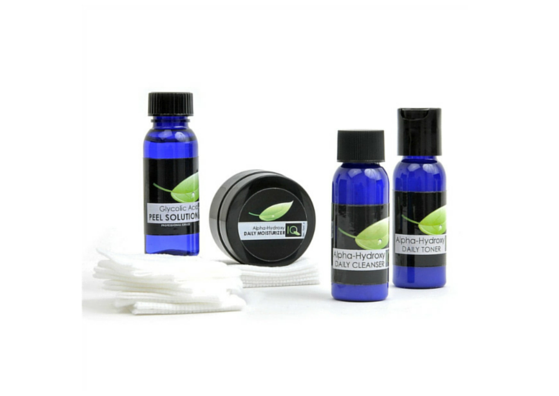 You clear your skin of dead cells, blackheads and whiteheads during the facial scrubbing and extraction. 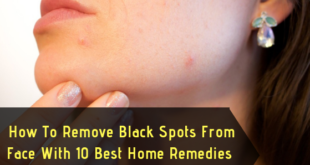 Whiteheads and blackheads removal may not be all that effective when you do it by yourself at home (unless, you are a trained professional yourself). Popping the zits by yourself, is also not right. If you aren’t sure about using the extractor or just your nails at them, DO NOT DO IT! This will leave behind scarring, another skin trouble to encounter. The intense face massages, steaming and cleansing, certainly does leave your skin look and feel light, younger and rejuvenated! Apart from the glow, facials plump outs wrinkles and fine lines as well. Regular facials will definitely help to fade blemishes and dark spots on the skin, giving you an absolutely clean and smooth skin. But, remember; one-time seasonal or occasional facials, are NOT miracle workers. You ought to care for your skin always! No matter how expensive your facial might have been and how many compliments you may get for your radiant skin… Accept it, it is temporary. Skin care is an everyday process, maintaining post-facial glow and bringing that glowing skin back, obviously your task then on. Based on your skin type and climatic influence, believe it or not, your skin is working quite a hard 24X7, to put its best face. Eat well, sleep well and care for your skin’s appearance diligently; your skin will reward you with the look you’ve been dreaming of. Almost every lane has a spa or parlour, and still the appointments are never ending. As long as the purpose is served, let’s leave the grumbling here. 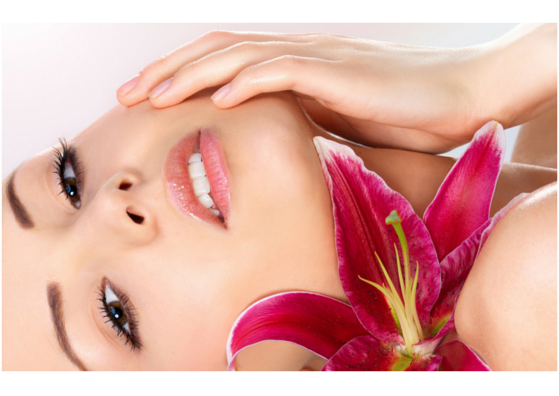 Beauty parlours and spas offer various types of facials for different purposes. In addition to the fact that fruit facial packs are mild on the skin for those fearing allergic reactions; fruit facials are excellent in adding a succulent touch and feel to the skin. 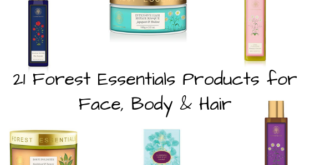 They work on your skin, making it soft, supple and glowing with a natural radiance. This a good choice for those eyeing regular facial treatments that are cost effective. Over a time, you will observe a translucent and even-toned complexion. 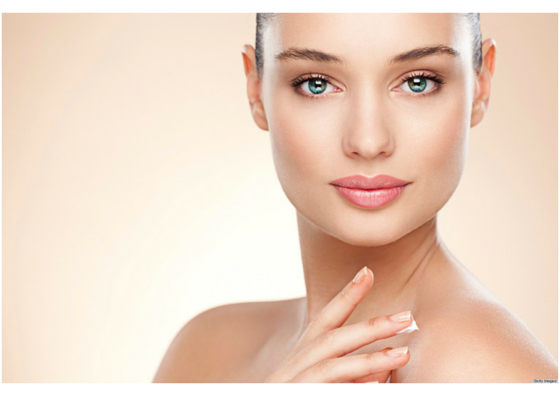 The benefits of instant glow and whitening facial can be together achieved in wine facial! 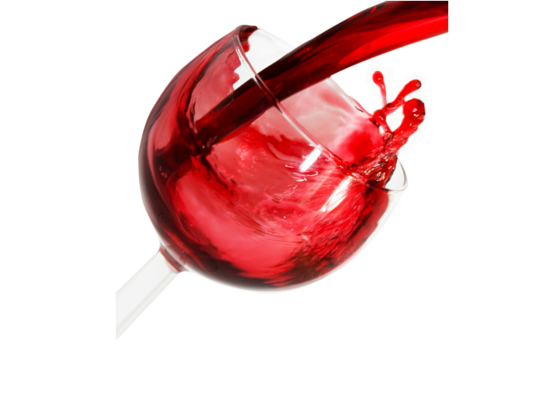 We hear it all over the place, on how wine is rich in antioxidants and is, therefore, good for your health. Well, it is good for the skin too. Wine contains resveratrol, a powerful anti-oxidant (red wine has more of this), which works on the skin to repair damaged cells and help in flushing out the toxins. 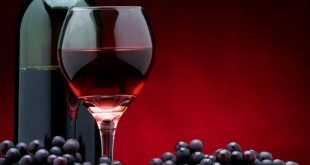 Wine also provides the skin with a natural glow and improves skin complexion greatly! Anti-ageing, dull and lifeless skin, dark spots, dark under eye circles, blemishes, wrinkles, sun damage, sagging skin, acne- if these are your concerns, we recommend wine facial for you! These valuable metal induced facials are best choices before a big and special event! Gold peels and diamond peels used as masks during this facial, claim to induce the metals’ very own characteristics of deep cleansing and bringing out the radiant glow to your facial skin! However, many experts, do not stand by this, for reasons that; one, metal induced into the skin by itself is a controversial scientific statement; two, the metals own property on the skin? No way. Yet, the 24C gold extracts used in gold facials and likewise diamond peels used in diamond facials; do provide a youthful, soft and supple skin, quite different from the other facials. Whether you stand by to debate on the metal use or not, your choice. Remember, special event and don’t mind spending some money on you, you could try these facials for a truly beautiful skin! The other new interesting chemical free facial that is on the rounds. The professional or esthetician will use a device to inject oxygen molecules that are rich in other good supplements for your skin. This directly induced oxygen will work on your fine lines, wrinkles and repair other damages caused by the sun! Oxy facials induce certain vitamin supplements that help to tighten skin and retain its elasticity. No side effects can be anticipated from this facial, other than the usual redness that all facials leave behind. 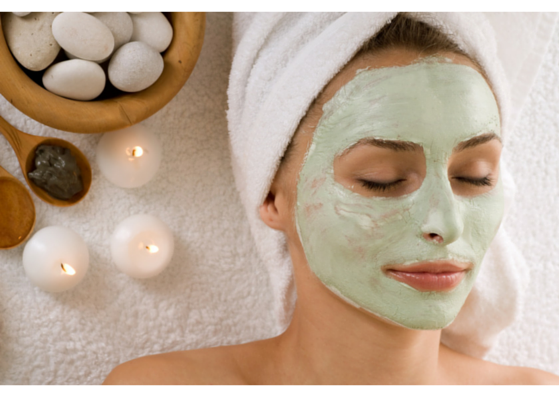 As the name hints, this facial is an expert at masking age. Bio-lift facial comes with a bio-mask that targets action on under eye dark circles and ageing skin. Rejuvenating skin, toning and tightening sagging skin to steal few years from your age, is all what this facial is about. This facial also comes with the promise of anti-ageing. The target spot here: wrinkles and skin prone to sagging and wrinkles. 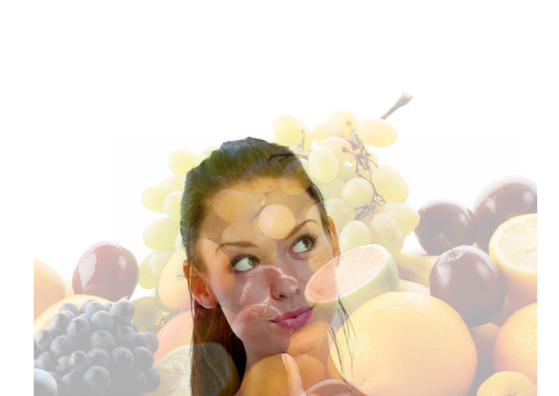 AHA facial comes with the benefit of fruit and flower extracts! 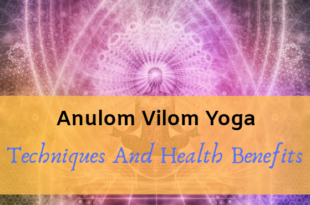 It is also said, the fragrance of the flowers used can treat other problems like insomnia, stress and the like, during the long relaxing massage. The fruit pulp and floral extracts, however, are chosen according to personal skin type. The creams formulated with AHA works on the skin to make it smooth and healthier. This one, you have to be careful! Extractions during facials are painful. If acne is your top skin problem and you are in for a facial, you got to be cautious! Choose your spa and esthetician wisely and with care. Acne facials involve enzyme or glycolic acid exfoliation, manual deep pore extractions, electric disencrustation (using a galvanic device to remove built in cysts or pimple formation) and antibacterial masks. If you are battling with adult acne or cystic acne, we recommended you consult your dermatologist before you decide on testing this facial. This facial technique is a long process. Involves intense exfoliation, deep pore cleansing, lymphatic drainage massage and usage of self-healing minerals or paraffin applied over freeze dry collagen sheet. 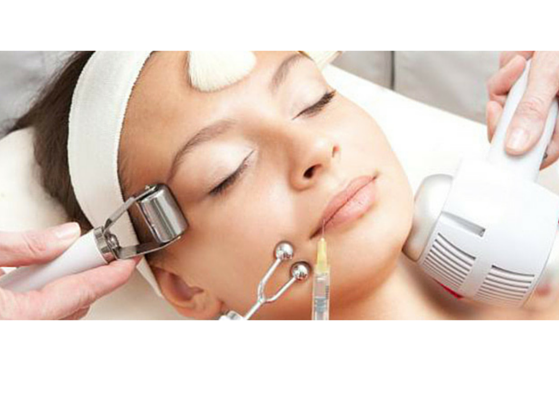 To enhance better absorption, a galvanic treatment or laser is done. Collagen facial will help remove damage caused by sun exposure, plump out wrinkles and to dull dark circles. This facial is recommended for all skin types. This is one good blissful treatment to the skin, that uplifts your skin’s spirit like nothing else. Aromatic and essential oils used in this facial, helps to restore the skin’s proper functioning, including cell regeneration. Many women are faithful supporters of aroma facial to get youthful skin. Interesting ones! The results from bridal facial packages are significantly better than the rest because, 2 or more face packs are used during this facial. 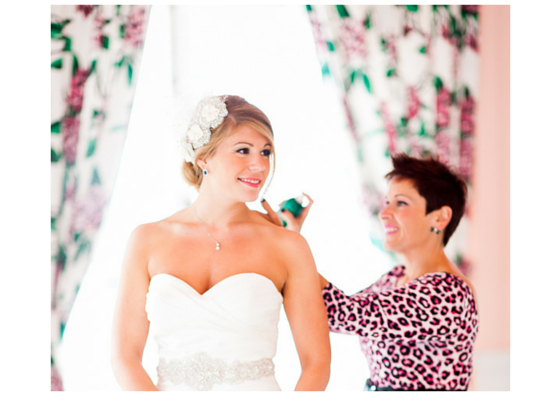 The massage is done with care and the creams or gels used are pumped with ingredients that leaves your skin glowing (every bride deserves the best, we’ve heard that too). The result by itself, lasts longer that the other facials. 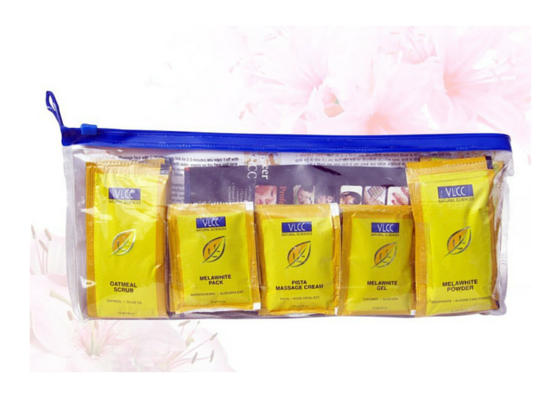 Janssens cosmetics, is one such brand that offers a very good facial kit! You may check with your specialist for other high-end facial kits as well. A very effective treatment for patients who are expecting realistic results on their skin! 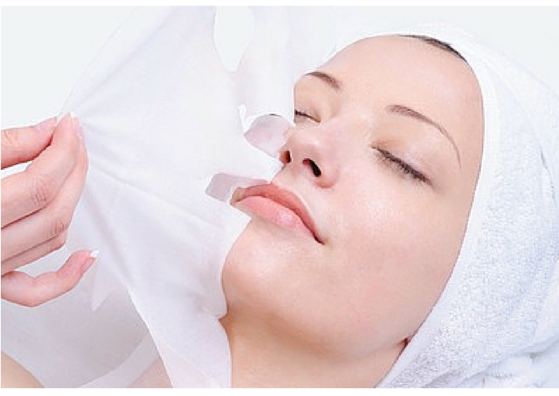 Chemical peeling treatment, involves applying a chemical base on the skin surface. Usually used chemical peels are, alpha hydroxy acids (AHA), trichloroacetic acid (TCA) or phenol. The chemical peeling technique peels away the outer dead skin/ dead cell layers of the skin. 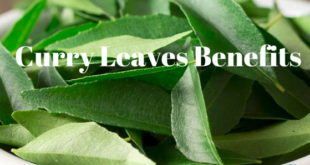 It helps: alleviate acne, reduce dark spots, age spots, wrinkles, and uneven skin pigmentation, improve tone and complexion and give you a smooth skin surface. Those with severe acne conditions and scarring settle in for this treatment. There are certain pre and post treatment conditions, that your dermatologist would explain better, based on your lifestyle and any previous medication record. As you already know, laser treatments in dermatology have been transforming people for quite some time now. 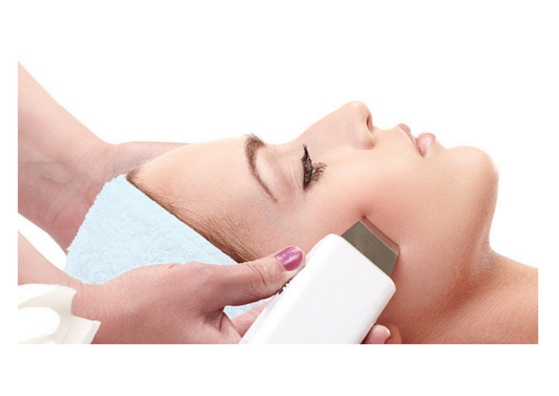 Laser can be used to treat acne, deep scars, and even give you a permanent make-up! (who wouldn’t want that?) To name a few procedures; Acne Blue Ray therapy, Microdermabrasion, Laser Skin Resurfacing, and the list goes on. Name your skin troubles, and there is a procedure to take the problem away! As already discussed earlier, if the post facial result that you get from the parlour or spa, should be yours for a prolonged period or even permanent, then you should look into these treatments. The simplest way and looks like too good an idea on your money bag! Spare few hours weekly for yourself, to give yourself the best facial experience (and results! ), right inside your own comfort zone. 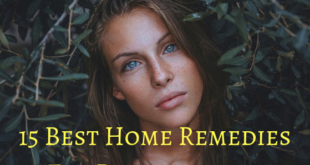 The homemade facial remedies are many. Try any one that you are convinced will address your skin concern. Prep your face! And yourself. Get ready for your big hour. Tie your hair back, play on some soothing music or pick out a nice book. Sit back and get into self-time! Cleansing removes dirt and grime from your skin. A very important first step. 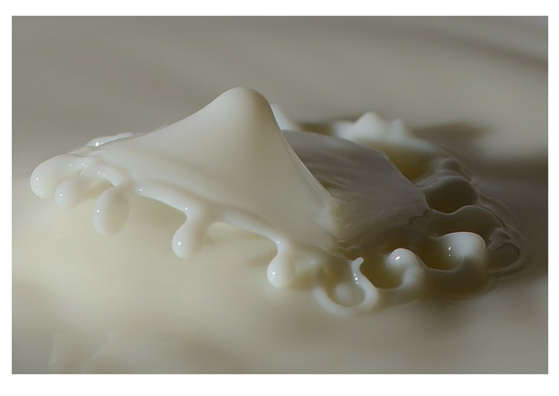 Use a mild cleanser (or even milk), in gentle circular motion, over your face and neck. Wipe off with a damp cotton pad or wet tissue. Quick tip: Always try to avoid using towel or napkins on your face. Even if you do, make sure you are washing and drying them out regularly. Used damp towel is a good source of bacteria. Unless you want them on your skin, try to replace towel with tissue. If you already use a scrub, well and good. If not, make yourself a good scrub (oatmeal and yoghurt or lime juice, honey and sugar). With gentle strokes and in circular motion, massage the scrub well into skin, concentrating on the T-Zone or near the nose, above your chin and ends of your lips. Scrubbing helps loose whiteheads and blackheads, removes dead cells and gives you a glowing smooth and clean skin. Rinse face thoroughly after this, because exfoliation dries your skin. Steaming opens up your pores and prepares skin for better absorption in the next steps. 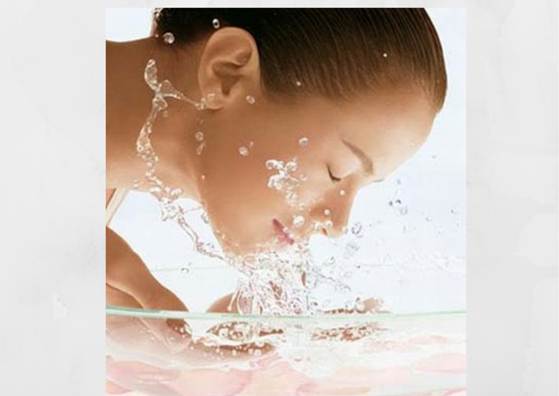 Steam washes away and removes the dirt build up from within the pores. In the spa, after this step, the esthetician performs extraction. Unless you are a professional, you might want to skip that. Now apply the face mask, all over your face and neck (leaving the area around the eyes). 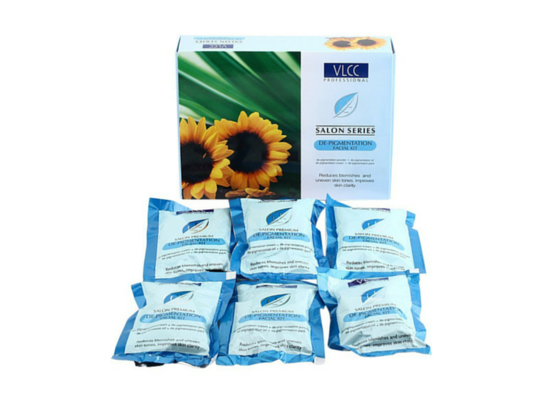 You can add this mask in small quantities. After each application, massage the mask well into your face and neck. You can check out this video for massage tips (can we link video??). After about 15 to 20 minutes of good massaging, wipe the mask off. Apply the next face mask, leave it for another 15 to 20 minutes. Wipe it off when dry. Finish off with an SPF added moisturising lotion, over your face and neck. There are plenty of ingredients in your kitchen, that are the actual wonder workers on your skin. Use either of these face mask remedies for either as a facial massage or as a face mask. 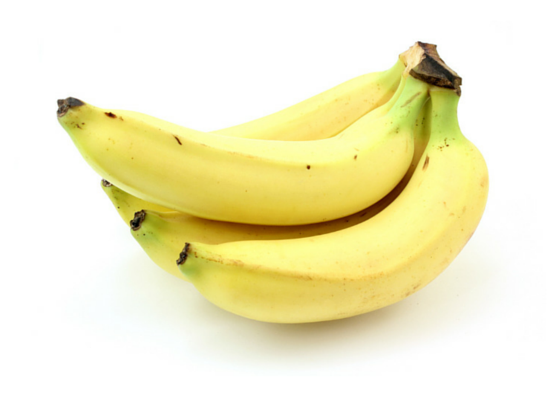 Mash up one ripe banana and see your skin glow and feel much much softer! 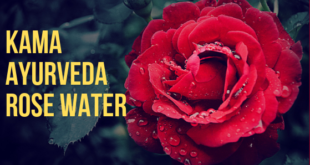 The best massage your skin gets to feel quenched! 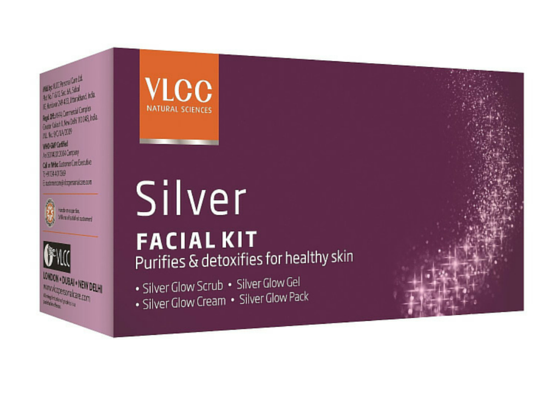 A revitalising face pack for your skin. 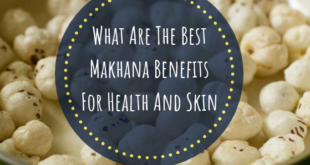 Benefits of all 3 best ingredients for your skin in one shot. Gently massage this solution onto the face. 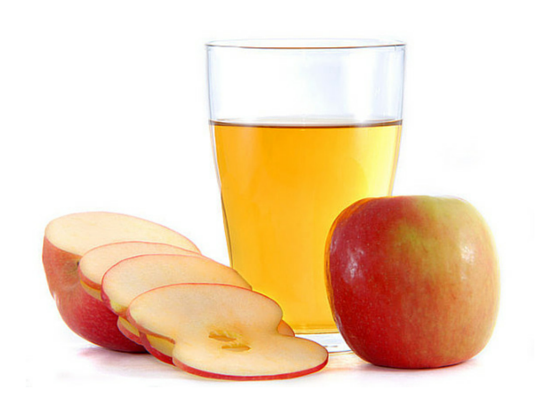 Vinegar has been used as a skin toner for ages. 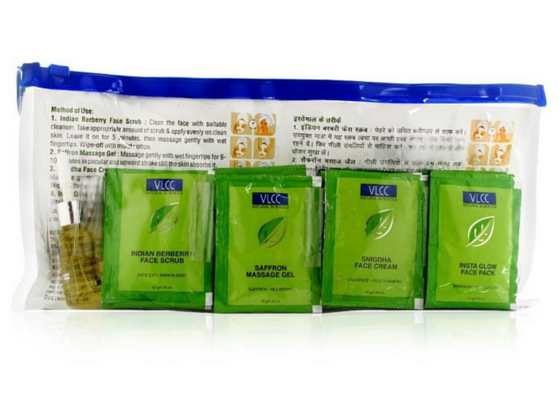 This facial mask will leave your skin looking refreshed and tightened. Lime is a good fighter against skin tanning. 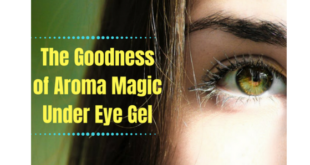 If you are looking to lighten you skin tone, you could try massaging this mixture. Ideal for those with oily skin. 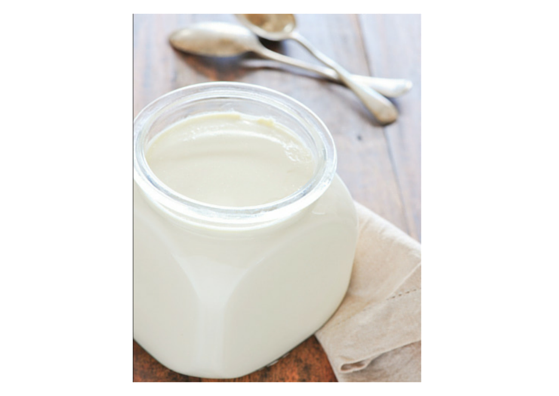 Apply this milk facial paste on your skin. Find yourself in the mirror with rejuvenated and supple skin. Ideal for combination skin. Dry skin: Separate the egg white and beat the yolk. 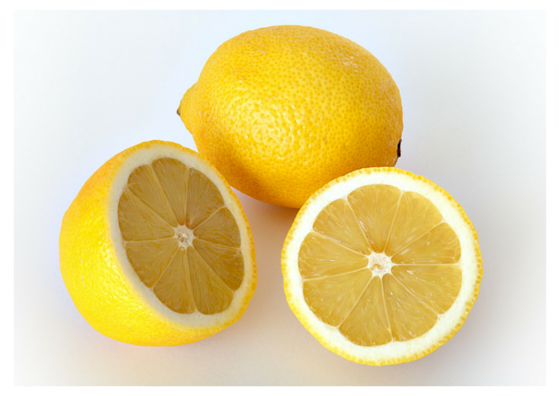 Oily skin: Use egg white with lime and honey. Normal skin: Use the whole egg. An egg is a very good source of help for your skin. It treats broken skin, promoting collagen repair. 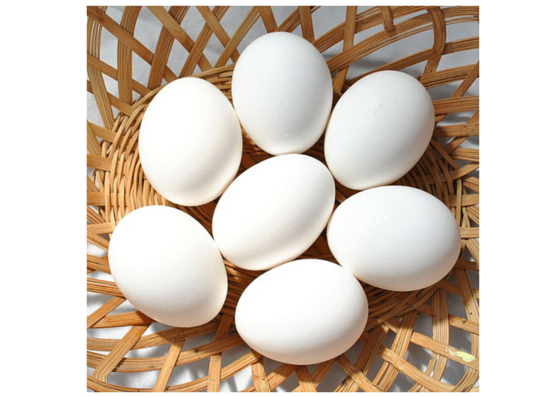 Consuming an egg a day, equally supplements skin and hair health. 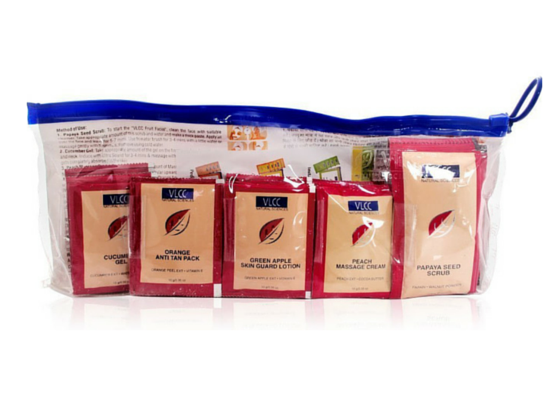 There are several facial kits available at your disposal if you aren’t so keen on spending time mixing ingredients. 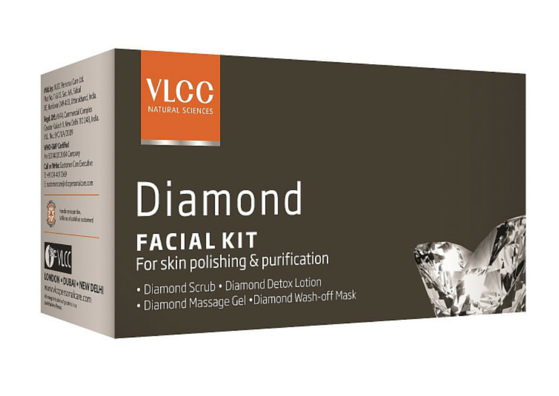 Pamper yourself with the benefits of, simple yet effective, Fruit Facial from VLCC. Available at, Amazon. To purchase, follow this link. 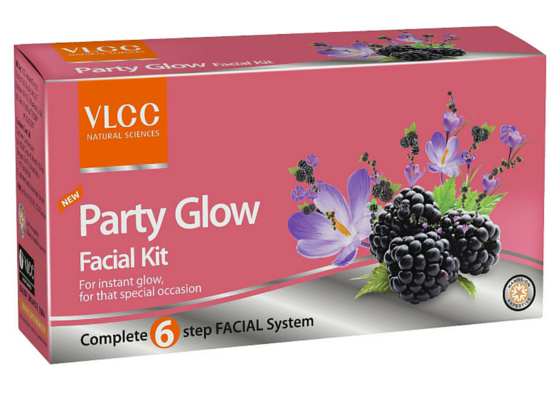 Add the extra glowing radiant skin on to-do list, with the VLCC Party Glow Facial kit, for all special occasions! To purchase, follow the link. 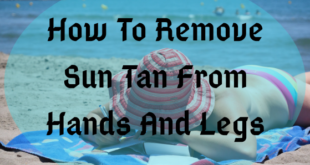 Forget the worrying tanned skin. 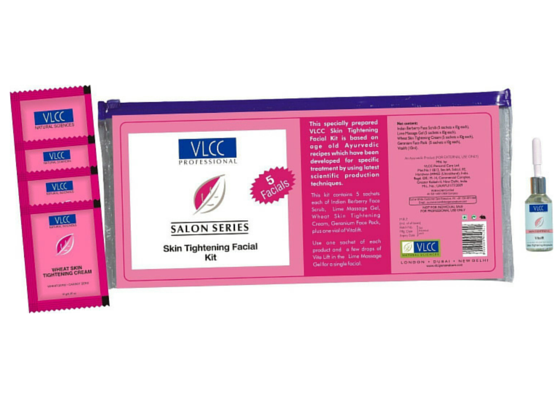 Try the Anti-tan Facial kit offered by VLCC. To purchase from Amazon, click here. 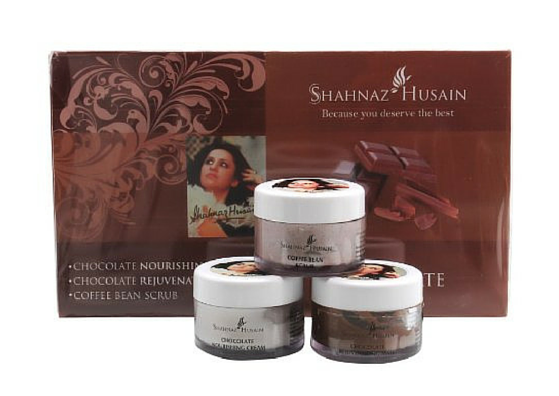 Dwell in the goodness of nourishing chocolate with the Shahnaz Husain Chocolate facial kit. To grab this kit from Amazon, go here. Make your every dream of luminous younger looking radiant skin. 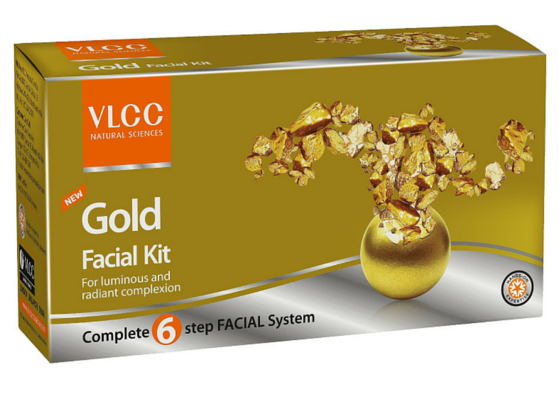 Treat yourself with VLCC Gold facial kit. To purchase, follow this link. Looking for the complete dermatological care for your skin at home? Treating deep skin acne troubles and blemishes, can be achieved with the IQ Natural: Glycolic Glycolic Acid Chemical Facial Peel Home Kit, enriched with Alpha Hydroxy Acid (AHA) for professional and permanent skin care therapy. To purchase from Amazon, follow this link. Although you may have spent your entire month’s pay at the spa, the facial result you get, will not last more than 3 days. Care for your skin every day! Everyday cleansing, toning and moisturising; morning and night, is a MUST! Sunscreen. An unsaid rule, even during rainy days. The sun’s effect is still there, although you may not see it. SPF 20+ sunscreen is a must if you wish to avoid premature skin ageing. Do you spend long hours before the computer? You need to follow the sunscreen application every 20 minutes rule, the heat is certainly not good for your skin. Remove all make-up (eye make-up, especially), before you hit the bed. Monthly facials or clean up. 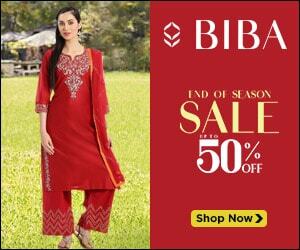 We have discussed enough and more about them on this article. Do not neglect some professional care for your skin. DO NOT OVER DO. Even the best of naturally-born-with-it skin will become unhealthy if you are overdoing skin care, facials, makeup or any other treatment. Keep your skin care routine as simple as possible. A prolonged pimple and acne need professional intervention. Not just your esthetician, but by your dermatologist. Book an appointment right way. Be patient! Products that you use on your skin will take a minimum of 4 weeks to give the results. Do not keep switching products all the time. 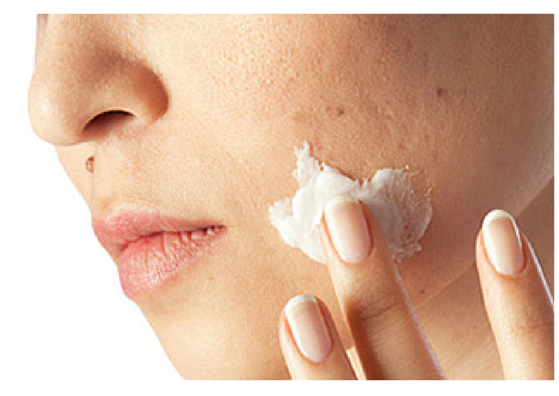 If a product gives you sudden breakouts, consult with a dermatologist. Be clean! 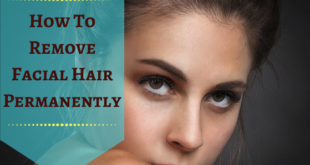 Get rid of dandruff, unclean nails, and hairstyles that let down the hair on your face. Wash your face twice or thrice a day, not more than that. Replace your soap with a face wash (can link our article on face wash here? ), they are more gentle on skin. Be healthy! sufficient water intake, 8 hours of sleep, fresh fruit and vegetables, fresh juice intake, healthy food, healthy lifestyle, etc., etc. We know all the rules. This isn’t any boring talk, but the truth that will work wonderfully on your skin. 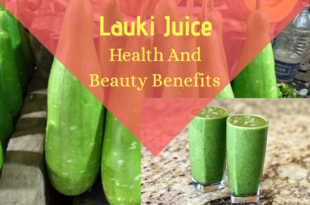 A good lifestyle and healthy food are the only things that can buy you that radiant glow, a way in which no other facial can.